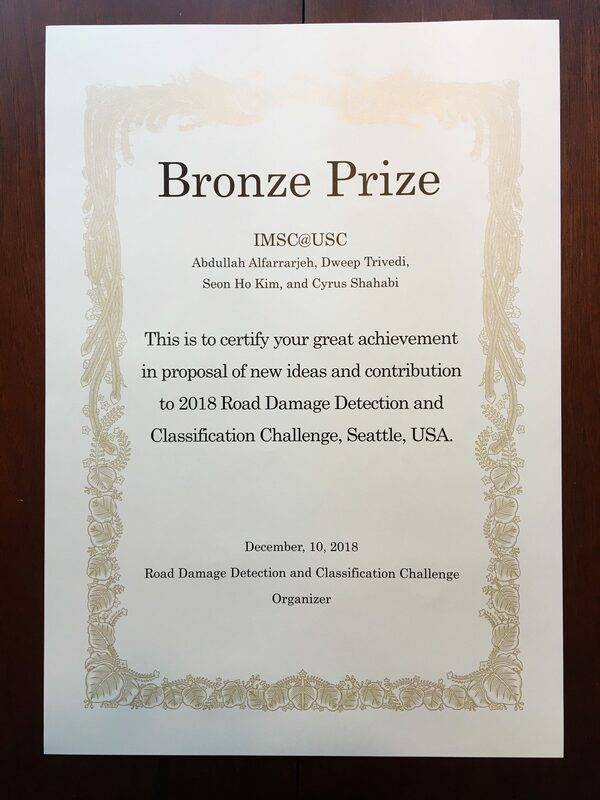 On Dec. 10, 2018, IMSC won the bronze prize for participating in the road damage detection and classification challenge. 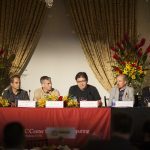 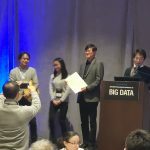 This challenge was held as one of the 2018 IEEE Big Data Cup. 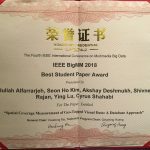 IMSC achieved the 3rd place among 59 teams (15 countries).